Based on the U.K. smash hit, Gogglebox Australia is a weekly observational series that captures the reactions of ordinary Australians as they watch the nightly news, argue over politics, relish in the latest reality hits, cheer their favourite sporting teams and digest current affairs and documentaries. Reactions of eleven unique Aussie households have become must-see TV as the high emotion, hilarity, sad and sobering moments alike are shared directly from their lounge room to yours. 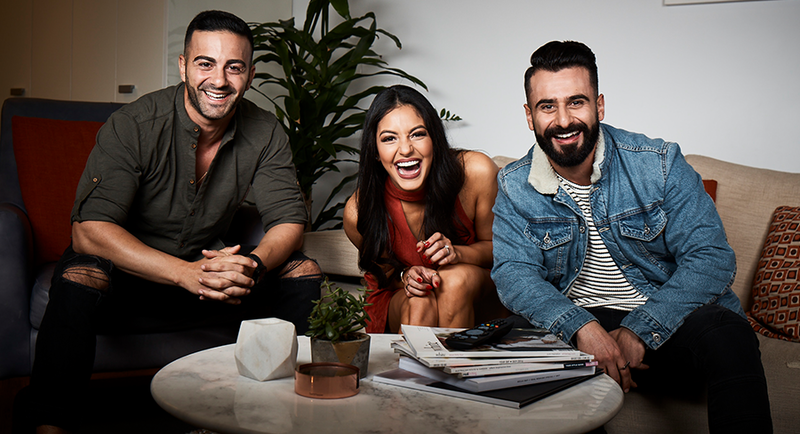 Screened on Foxtel’s The LifeStyle Channel and Network Ten, Gogglebox Australia is the first jointly commissioned series between the two broadcasters.